Beginners course now open for registration! These clubs, based in the centre of Reading, are members of the British Kendo Association and provide a friendly environment for adults to practise the art of kendo. Reading Kendo club is led by John O’Sullivan sensei (Renshi, 7th Dan). Shoshinkai, set up for beginners and intermediates to practice, is led by Andrew Dean (4th Dan) and Philip Cox (3rd Dan). 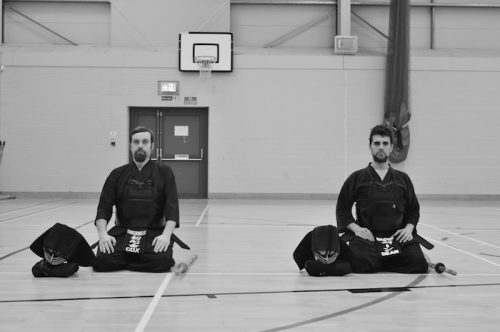 We also have close ties to Sanshukan Kendo Club in Camberley, and many members practice at both clubs.